There may not be reds under our beds but we're told there could be Sino under the lino perhaps. Has the war against terror fizzled so much that now the USA has to invent a new enemy and it just happens to be Chinese spies? 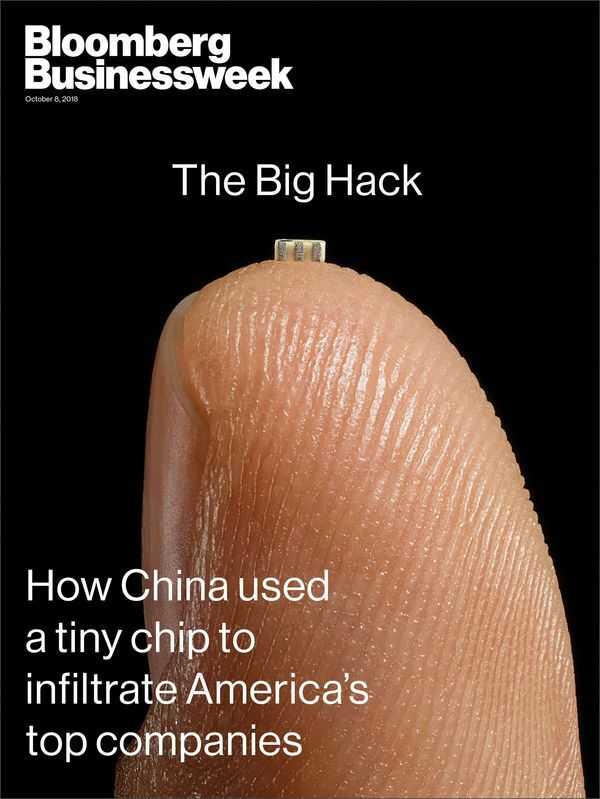 With the claims that Chinese-made chips contained spying code that snooped on Western countries proven wrong, are the USA now rolling out new strategies to paint China as "the bad guy"? Has the CFO of Huawei been arrested solely to provoke the kind of response that will then be used to prove to the public that China is evil? Will China fall for that trap? And will this fabricated "war against Chinese spies" simply be used as a method of further stripping the public of Western democracies of what few rights they have left (as is happening in Australia right now)? The US has always been paranoid and love fighting "wars" even if most of the time they lose. Funny though isn't it, we so desperate for Chinese $ we'd do anything. We'd welcome them with open arms, let them buy up what ever they want and lay out the red carpet to them, for $$$ of course. The Chinese are playing the long game, not the 3 year election cycle game. Our politicians must know this, shouldn't they? I mean the National party even sells electorate seats to them. We've only got ourselves to blame. Bruce wrote: Clearly now that the claims of doctored computer chips has been proven to be false . . . They were? I must've missed it. You mean that story was debunked? Not a problem, Bruce, you know America never lets the truth get in the way of a good conspiracy theory!! So when my current Huawei phone needs replacing I'm guessing Huawei will be nice and cheap? We have an economy worthy of the mention? Bruce wrote: As for 'security,' whazzat?